On Wednesday night we popped over to Tottenham Hale, where Beavertown were hosting a #LondonMash event. London is just one of the stops on Brooklyn Brewery’s tour across 8 American and European cities and consists of a series of events including talks, parties, tap takeovers and dinners. 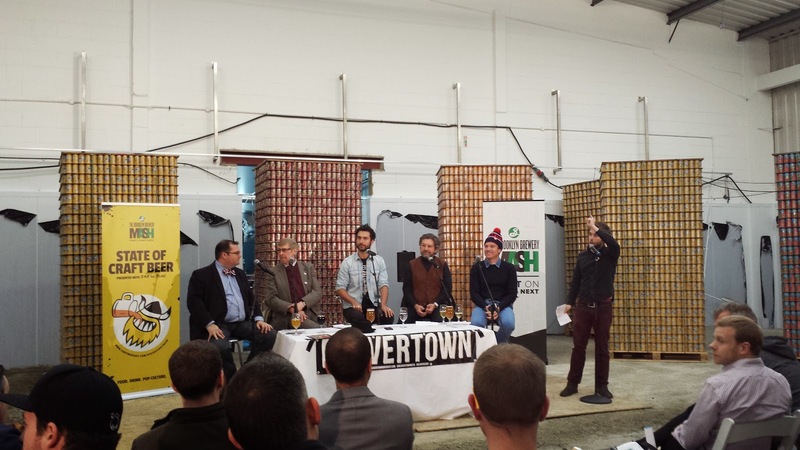 This particular event, however, was a discussion on the State of Craft Beer. The panelists were Steve Hindy, co-founder of Brooklyn Brewery and all round incredibly cool chap; Roger Protz, legendary beer writer; Jasper Cuppaidge, founder of Camden Town Brewery; Logan Plant, founder of Beavertown Brewery and Calvin Klein model in his spare time; and John Holl, flamboyant editor of All About Beer. I won’t recount the conversation word for word, but you can listen to the full discussion at First We Feast, who are releasing it as a podcast and also through iTunes. I am mainly going to focus on the area I found most interesting during the talk: the creation of an association to represent craft beer in the UK. 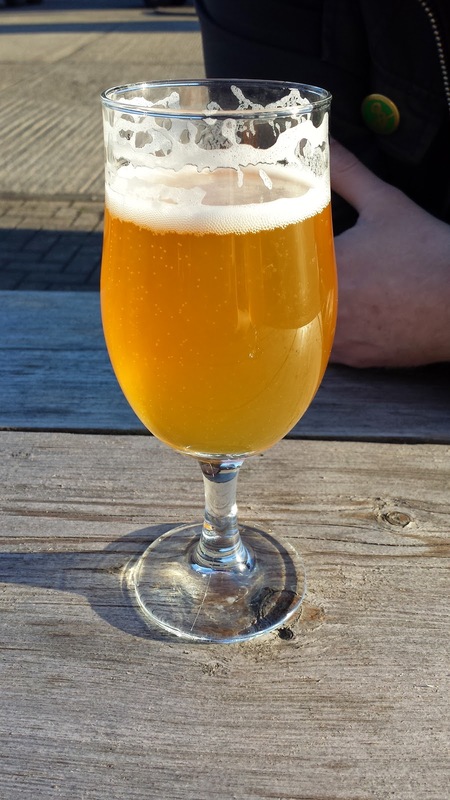 2.4 A Full Brewing Member of SIBA is a UK-based independent sole trader, partnership or company that is manufacturing beer for commercial sale, up to a maximum permitted volume of 200,000 hectolitres per annum. If any entity does not comply or ceases to comply with this Rule 2.4 it is ineligible to be a Full Brewing Member. All good stuff. So what are the UCBA offering that is so different? And will this help to bring together or widen the divide between what is and isn’t determined to be ‘good beer’? 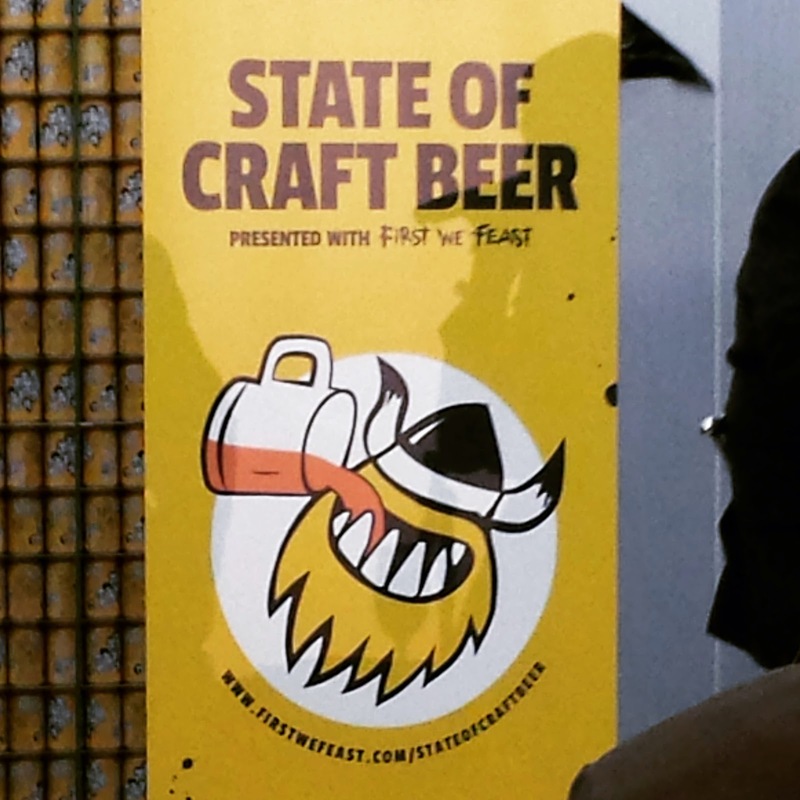 And will there finally be a clear definition of ‘craft’? John Holl also made the valid point that beer isn’t necessarily good just because it comes from a small brewery. Adding ‘craft’ isn’t going to improve the taste. This is potentially another reason why quantity produced is not the best definition of ‘craft’. Of course, the brewers at the table were convinced that good beer would win the day (I like that positivity and obviously also want it to be true). All in all it was a great night; informative, enjoyable and I think everyone went away with lots of food for thought. Oh, and did I mention the hideous amount of beer that was consumed? IPAs and Belgian quads and porters made with wild yeast and Beavertown’s Appleation Saison which tasted like a Granny Smith in a glass. What a stunner! #LondonMash is running until Sunday 3rd May. Find out more about it here and try and get down to one of their great events.